Google is collecting statistics about IPv6 adoption in the Internet. Google does hope that publishing this information will help Internet providers, website owners, and policy makers as the industry rolls out IPv6. Most of internet traffic is served over IP v 4, consisting in four series of numbers ranging from 0 to 255. There are "only" 4 billion IPv4 adresses, to avoid running out of available addresses IPv6 was developed, expanding the number to 340 trillion trillion trillion (2128). 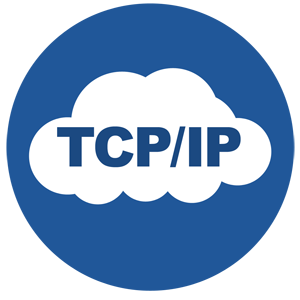 My IP is is a service that provides your ip address and some more information. Learn more about IP addresses on My Ip Is on WikiPedia.